As I mentioned before, I am a big fan of different kind of swimming pools. Pools always invite and tempt a great outdoor mood and relaxation to us. 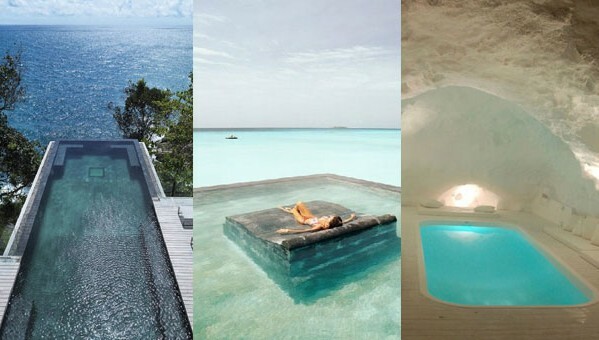 So in this showcase you will find 20 more wonderful swimming pools around the globe. Watch and enjoy!